This stunning Modern Farmhouse design boasts an eye catching exterior with black windows and a functional interior layout that allows your family to stay organized. 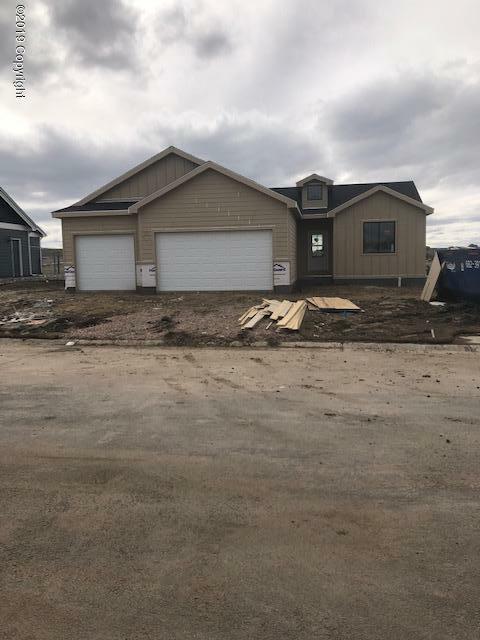 This open floor plan with vaulted ceilings includes 3 bedrooms, 2 baths, main level laundry room, mudroom with lockers, 5 piece master suite with large walk in closet and bluetooth speaker/can light in shower. The kitchen stands out with its custom soft close cabinets and quartz counter-tops along with a large pantry. Contact us to view this unique home today!